OKLAHOMA CITY (AP) — A former Oklahoma zookeeper and candidate for governor already accused in a murder-for-hire plot has been indicted on 19 new counts accusing him of killing tigers and selling tiger cubs. 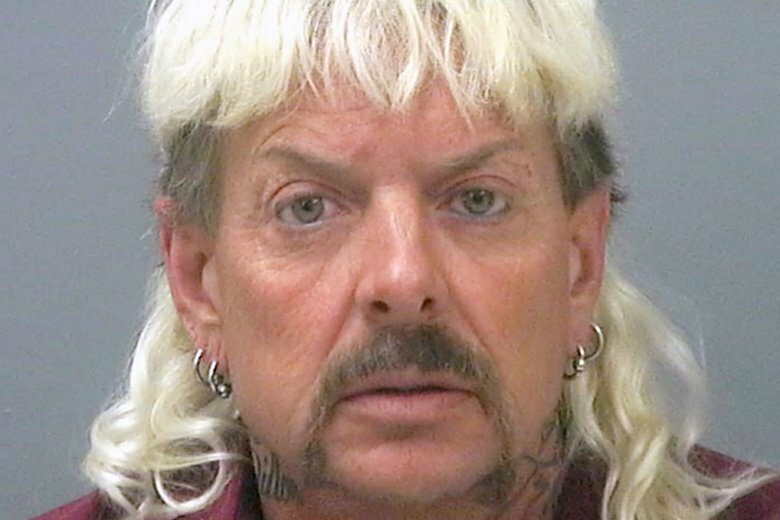 A federal grand jury unsealed the charges Wednesday against 55-year-old Joseph Maldonado-Passage, who’s known as “Joe Exotic” and formerly operated a zoo in Wynnewood, Oklahoma. Maldonado-Passage ran unsuccessfully for Oklahoma governor this year. Maldonado-Passage was indicted in September for allegedly trying to hire someone to kill the operator of a Florida-based animal sanctuary. He’s pleaded not guilty. The new charges accuse him of killing five tigers in October 2017 and selling and offering to sell tiger cubs in violation of the Endangered Species Act. His attorney, William P. Earley, didn’t immediately return a call seeking comment.